Thank you to everyone who has been following along on my series, “Cozy Mystery Book Reviews 101.” If you missed the first four posts in the series, you can find them here. Throughout this Cozy Mystery Book Reviews 101 Series, we’ve been discussing the ins and outs of book reviews. One thing that commonly arises when people are reviewing books, is they start to think about a blog. I wanted to take a few minutes today to talk a little bit about cozy mystery blogging and help you determine if it’s the right thing for you. A blog is a website that you own and operate. It is your corner of the internet that is all yours and you are free to use however you chose. The blog portion is simply articles written on the site in an easy to read, conversational style and that is is updated on a regular basis. How to know if a blog is right for you? If you have a topic that you are passionate about and are looking for a way to regularly engage with others on this topic, a blog would be a good thing to consider. This allows you a platform to communicate, regularly post content, and get your message out to the world. Do I have the technical skills to create a blog? How to Start a Blog by Amy Lynn Andrews – Step by step instructions on how to get started. 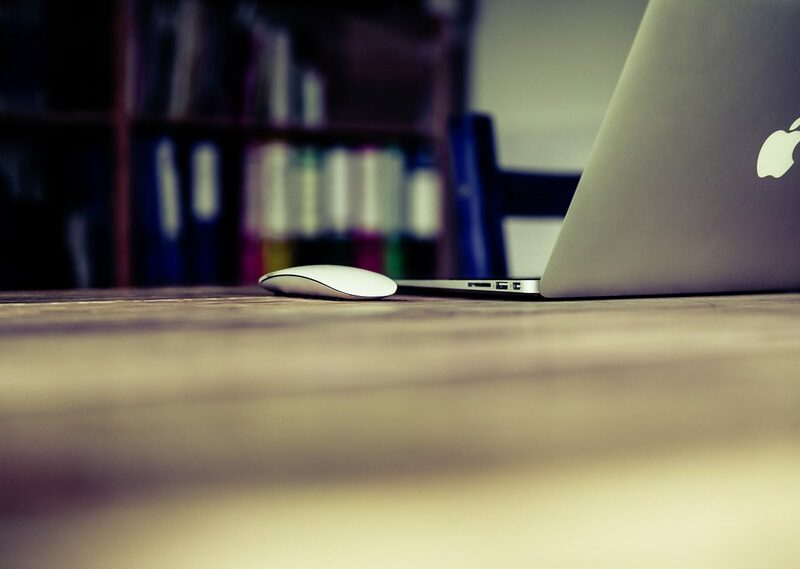 Your Blogging Mentor – Full of great resources for blogging at every step. 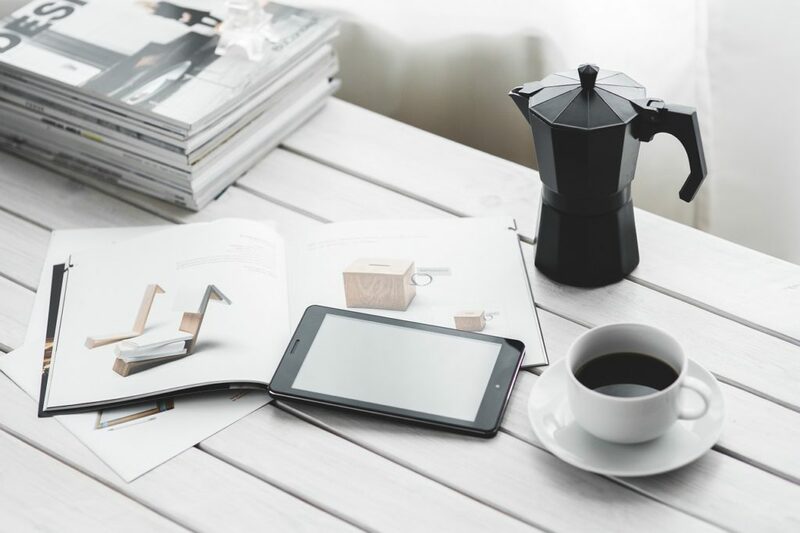 Elite Blog Academy – This is a more intensive blogging course, that is wonderful, but they also offer a free blog with lots of helpful tips, printables, and insights. 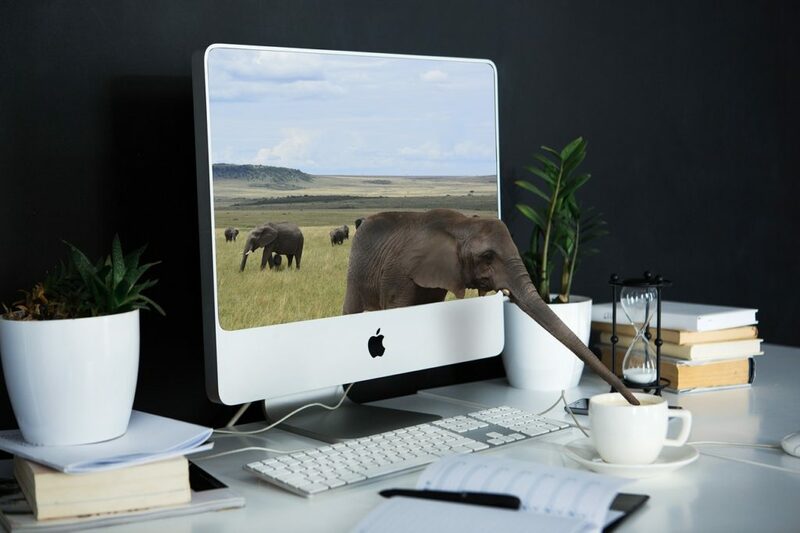 The internet is full of so many great resources, that if you are willing to put in a little time and effort, it isn’t terribly hard to find a way to create a blog that works for the level of technical skill you are comfortable with. What other cozy mystery blogs are out there? 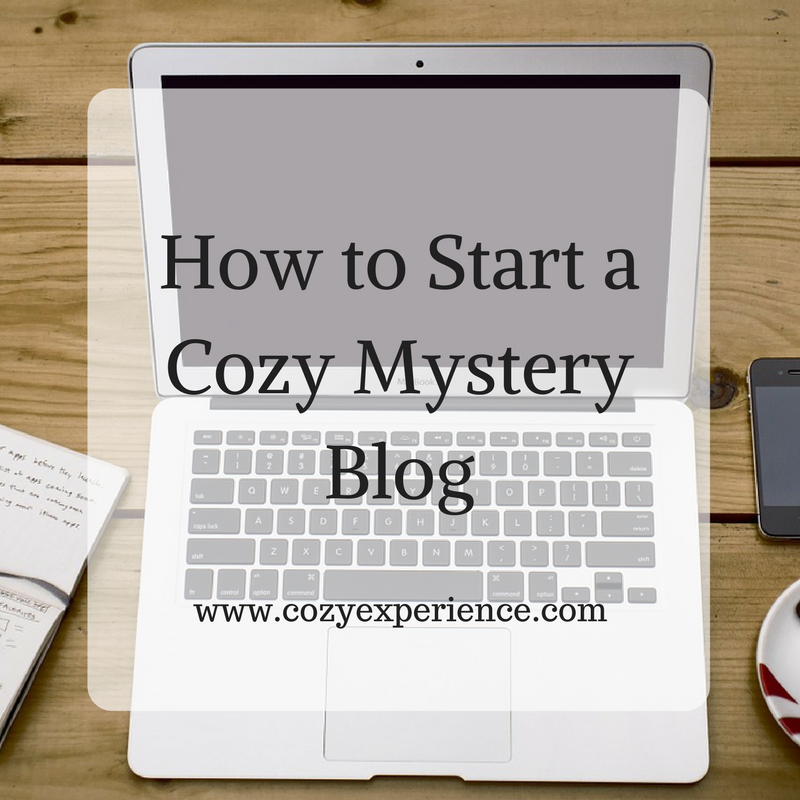 There are a lot of great cozy mystery blogs. Some bloggers decide to focus their blog on a particular niche (baking, author interviews, etc.) and some bloggers keep the focus a little more broad. There is no right or wrong way to create a blog. The key is to find ways to connect with readers and build a community. If you decide you’d like to check out the world of cozy mystery blogging, we’ve got a support group to help! Check out the Cozy Mystery Book Blogger Support Group on Facebook. This is a group for cozy mystery book bloggers and is a great place to ask questions and connect with others in the world of blogging. Have you thought about blogging? Are you already a blogger? Let us know in the comments below. Thank you for checking out my series, “Cozy Mystery Book Reviews 101.” This is the the final post in the series. If you enjoy this type of content, be sure to let me know and we’ll do it again sometime! I absolutely LOVE blogging! It is so much fun to share more of what I am thinking then in my Booktube channel!